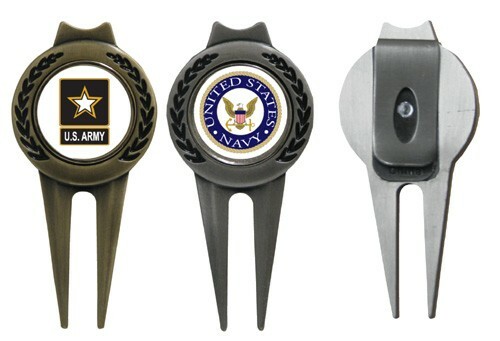 Here is a brief over view of the products available to you with the Armed Forces logos of your choice. 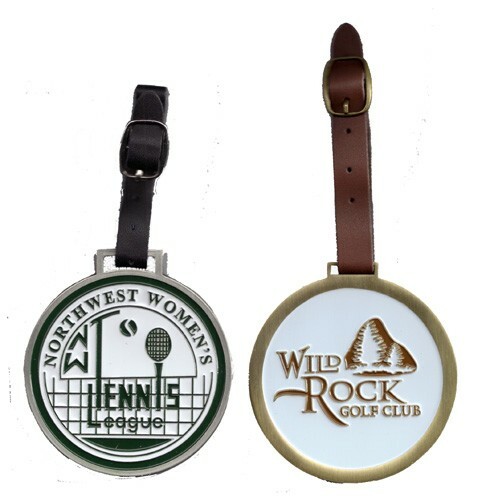 Realize that any product from our line, whether featured here or not can be customized with a specific event logo. 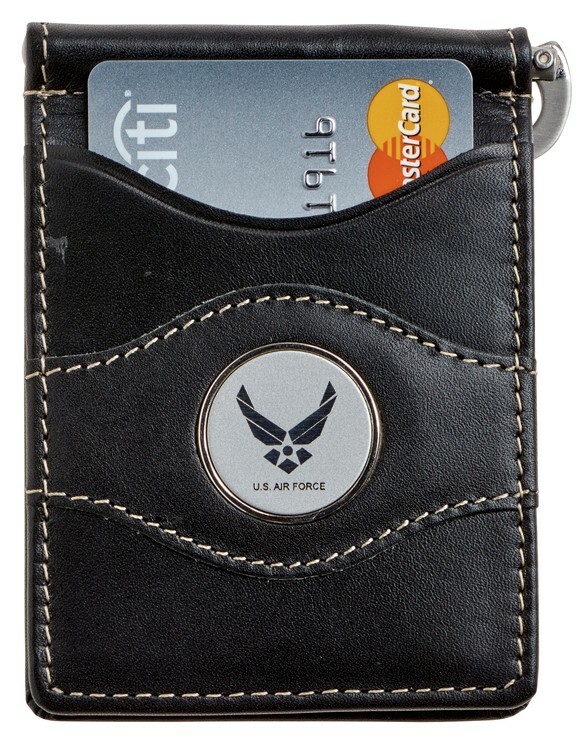 For additional information or assistance please call 800-222-8444. 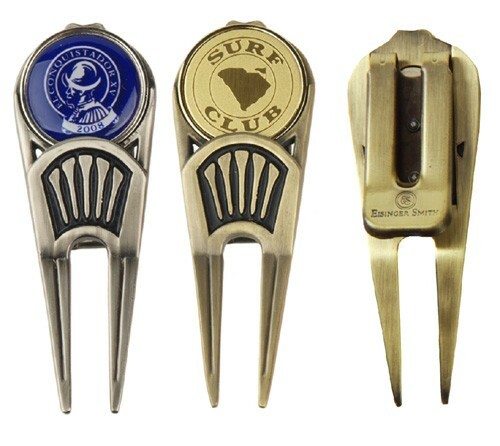 The new improved Twister 2.0 is easy to use and repairs divots every time by just jabbing in and out of the affected area. 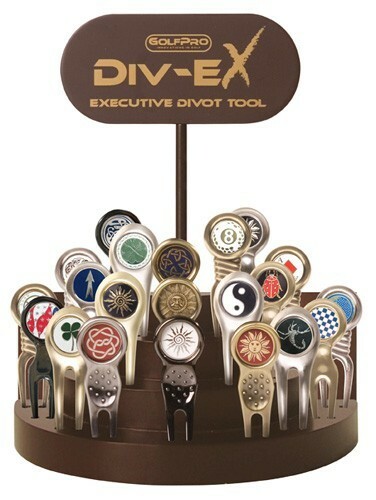 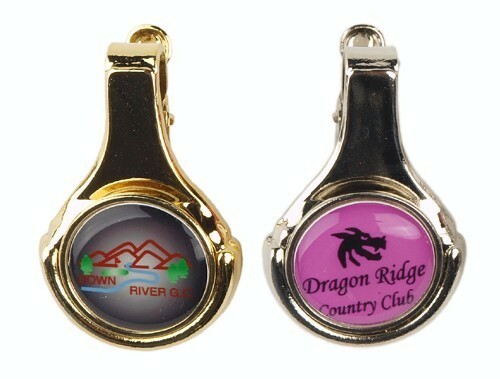 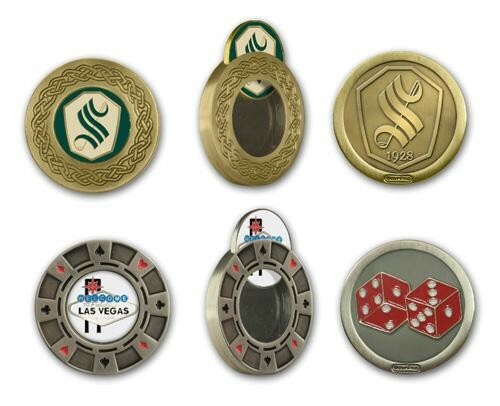 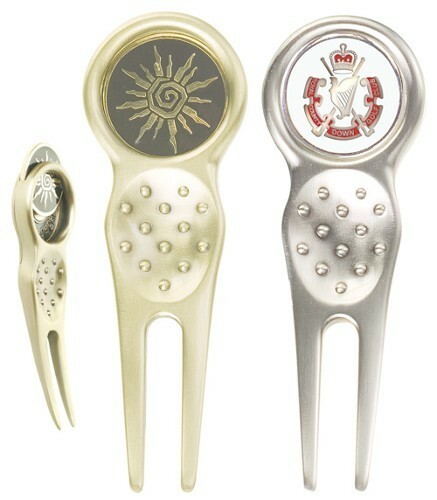 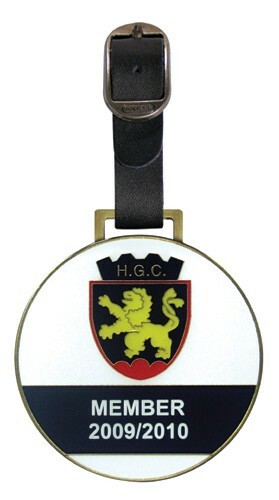 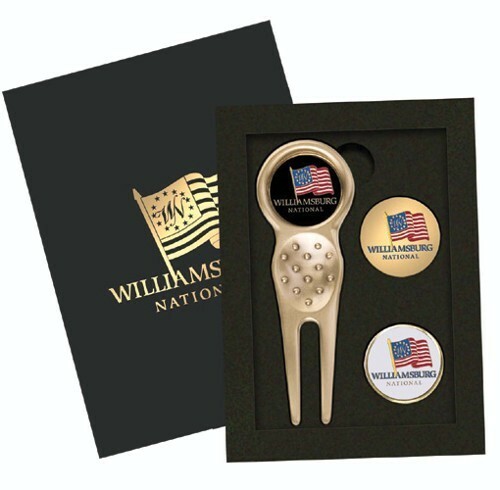 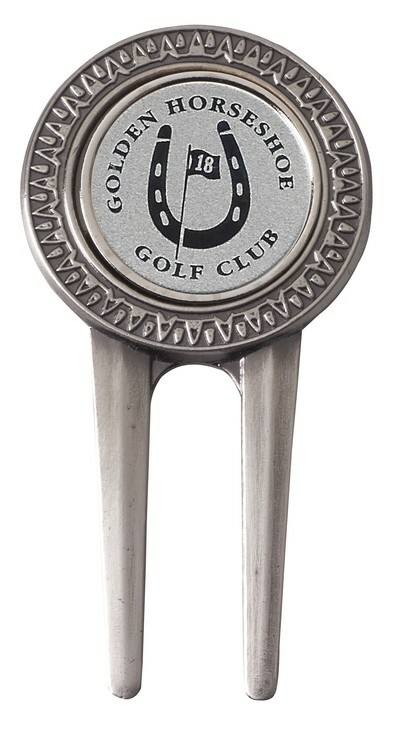 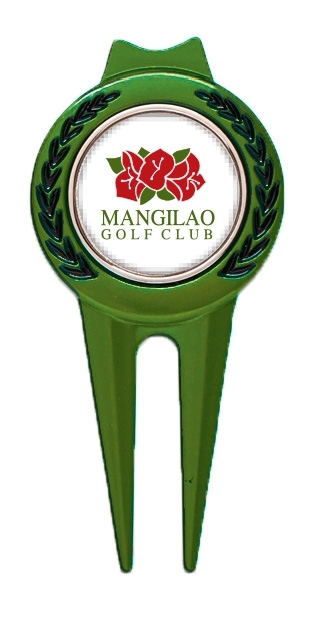 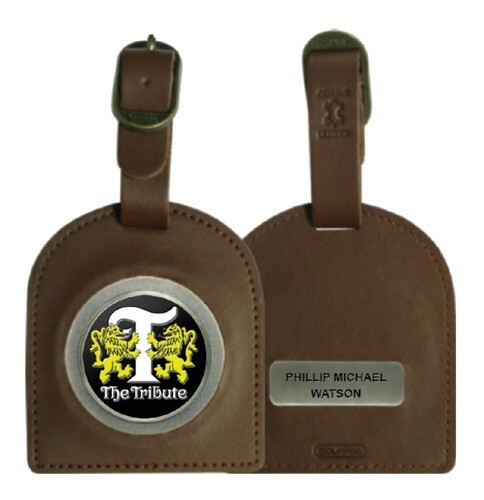 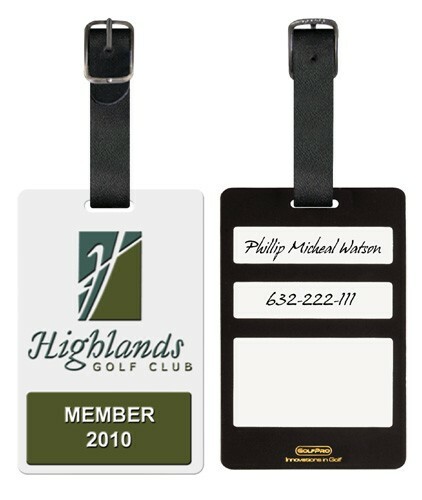 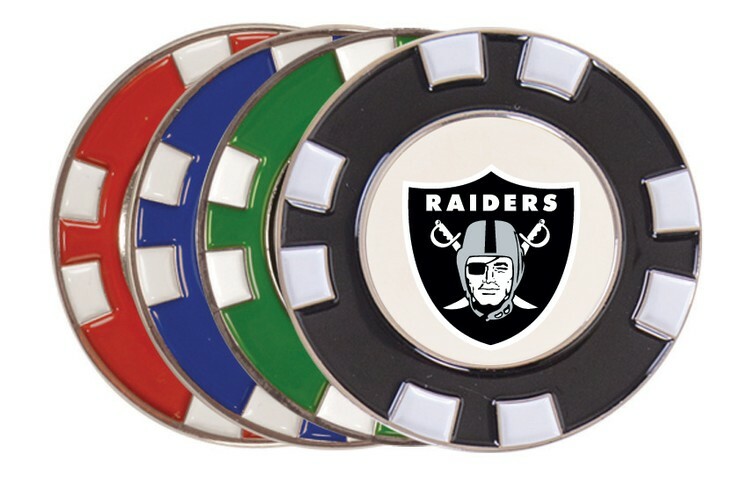 Fits in the palm of your hand and features a removable customized ball marker. 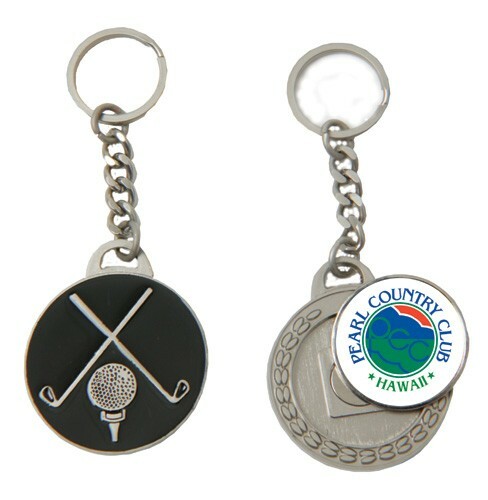 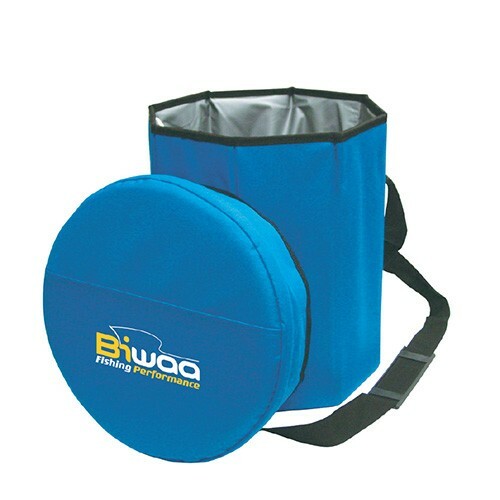 Makes a great tournament gift or prize. 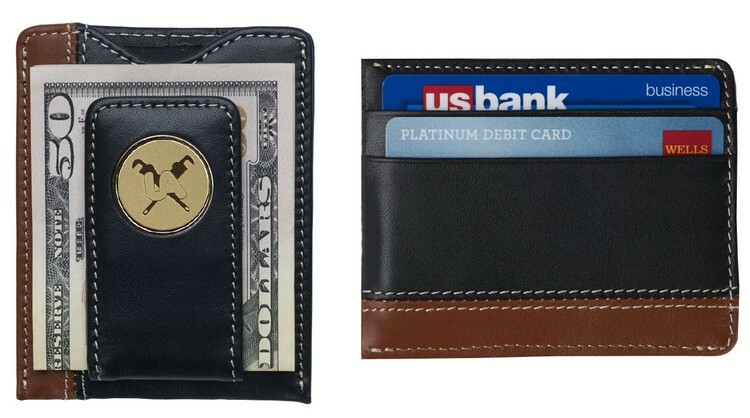 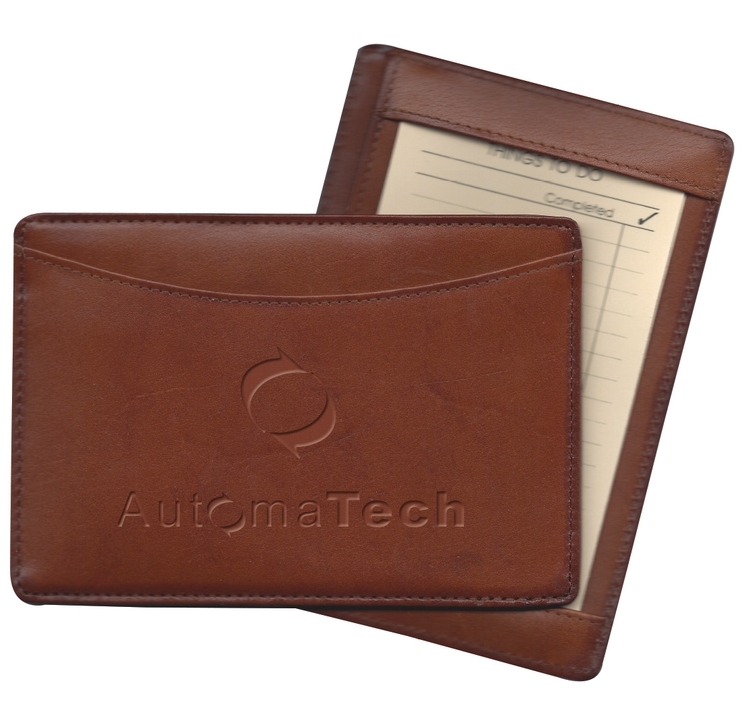 Ultra thin brown leather case with two lined wallet pockets for complete or additional cards. 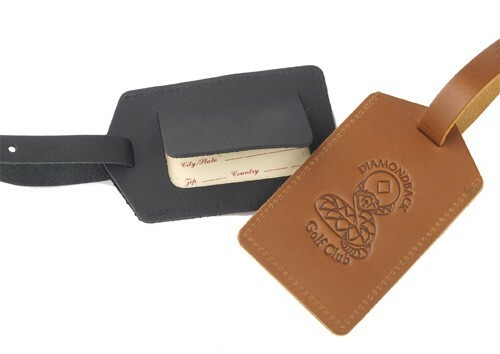 Ten two sided "Things To Do" cards included. 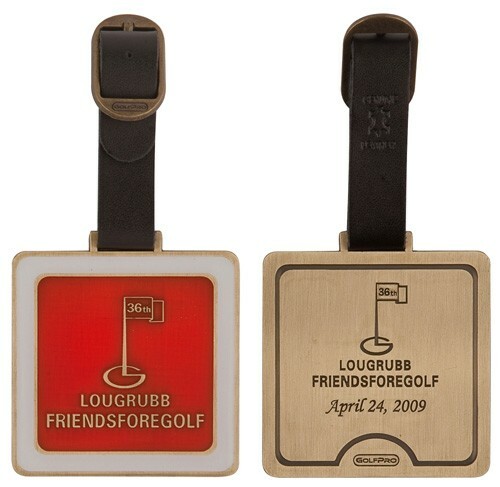 Front can be debossed. 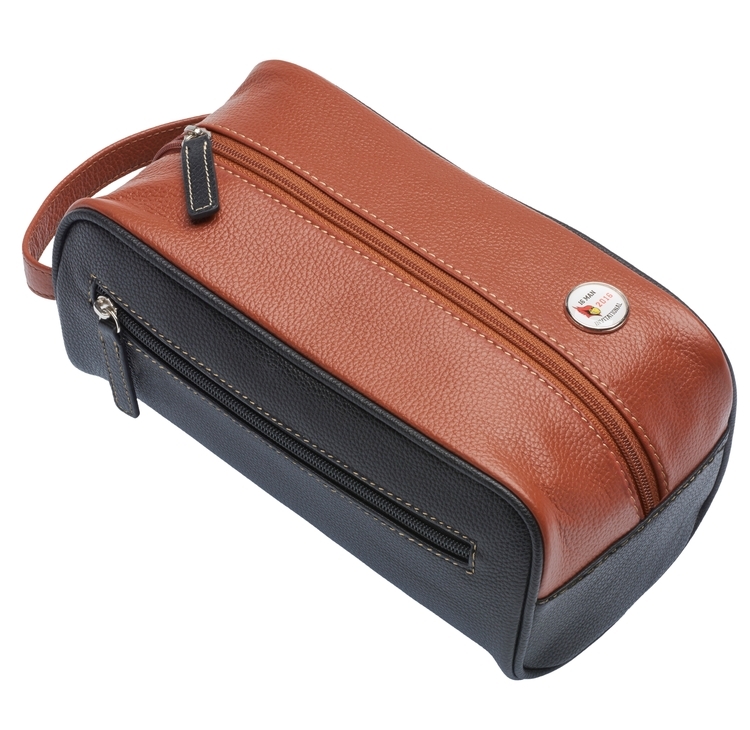 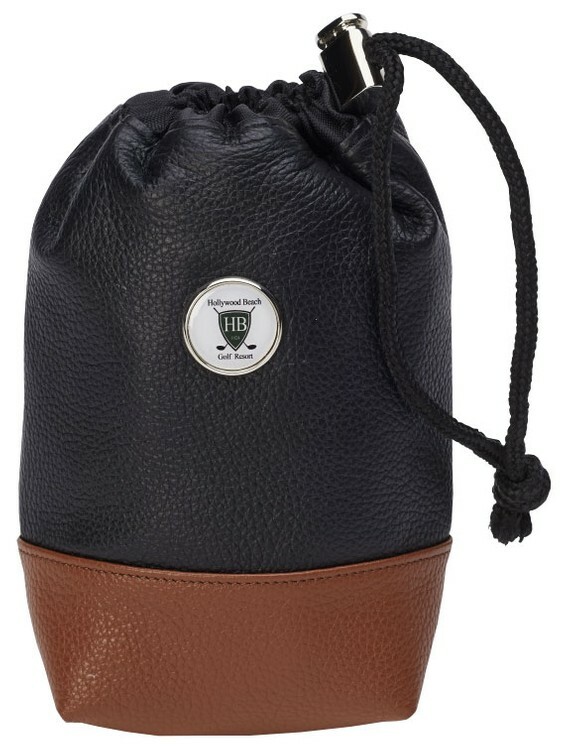 New to our Mesa Leather Collection, our shave kit is ideal for the long trip or a day at the club. 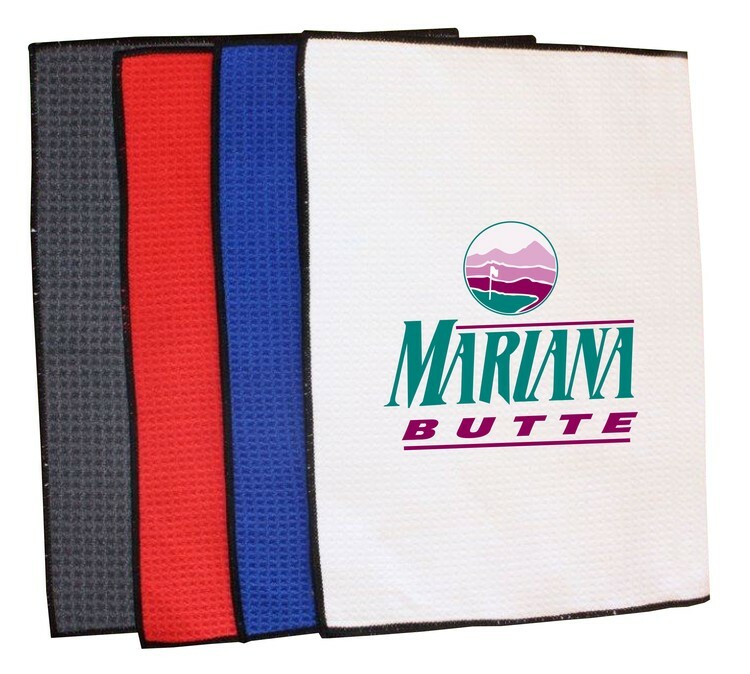 Keep your personal essentials organized in our moisture resistant nylon lined kit for easy care. 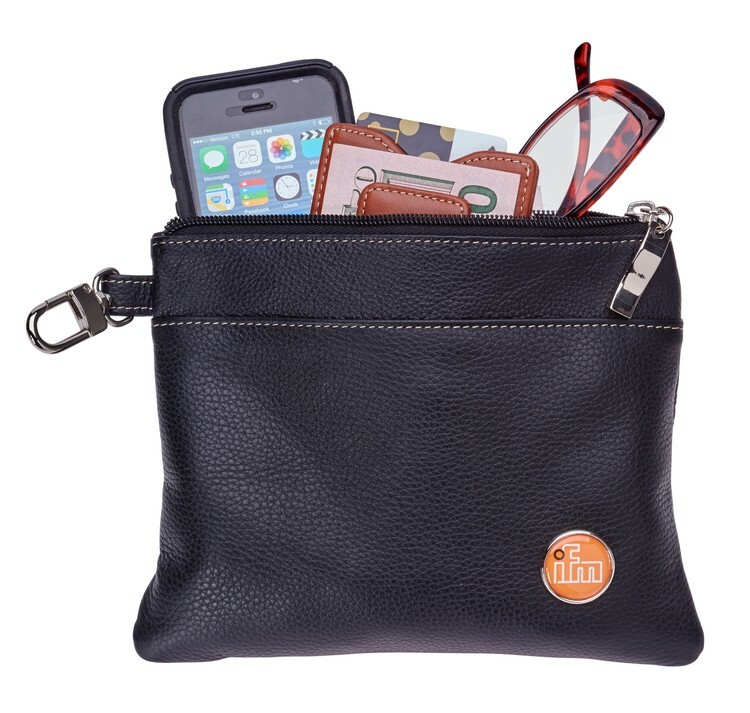 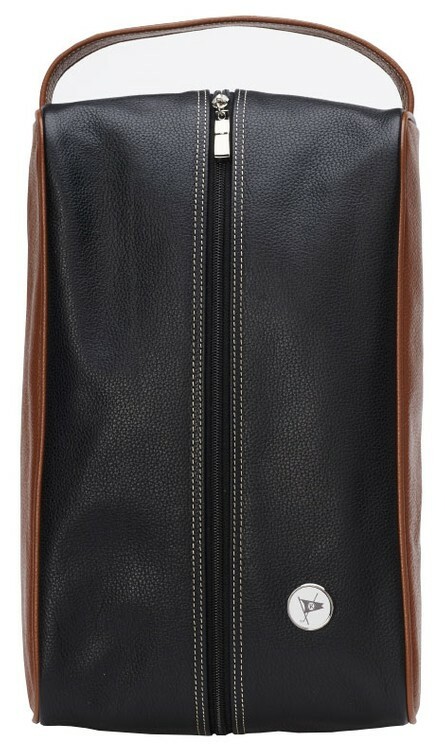 Main zipper compartment opens wide and second side zipper compartment pocket for small accessories complete this kit. 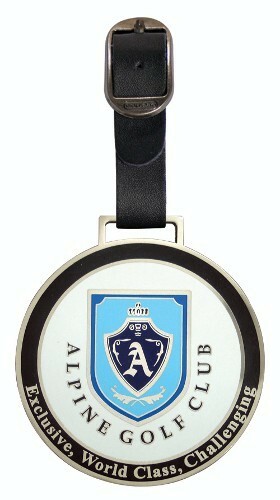 Decorated with a 1” custom medallion.